Doha: Vodafone Qatar in partnership with Qatar Mobility Innovations Center (QMIC) announced the launch of their partnership in providing Fleet Management service, a telematics service designed to track and perform logistics management for companies aiming to enhance productivity and tackle road safety issues. The service utilises Vodafone’s Global Internet of Things (IoT) Platform that was launched in Qatar earlier this year. Main components of Vodafone Fleet Management service are a QMIC Masarak™ Telematics tracking device coupled with a Vodafone Global SIM is installed in the vehicle and Masarak™ system providing a tracking portal on a computer which is accessed by the customer through the internet or on a mobile phone. The Telematics tracking device sends event reports to the customer via SMS, e-mail and pop-up signals. Moreover, the service is supported by Vodafone’s business care team who are available 24 hours to provide the needed customer support activities ensuring the smooth operation of the service for all of its users. The Vodafone Fleet management service is an intelligent telematics service within QMIC’s Masarak™ system, a locally-built system that utilizes latest mobility technologies to address Qatar’s needs for intelligent transportation. Fleet Management service is powered by Masarak™ with strong differentiators including real-time traffic data, most updated GIS layers, and the ability to dynamically cater to the evolving requirements of the local market. Fleet Management solutions deliver faster response times through more efficient job allocation, reduction in fuel costs due to shorter journeys and higher revenues as drivers can complete more jobs. Driver behaviour can also be monitored to encourage safer and more efficient driving and reduce insurance premiums. For all companies in this sector, IoT technology has been proven to help companies meet regulatory and corporate sustainability targets by reducing fuel use and carbon emissions. “We are confident that our global expertise in IoT solutions and in delivering fleet management services coupled with QMIC’s locally engineered innovations and knowledge will eliminate challenges companies in Qatar face in managing their fleet of vehicles. Ultimately this service will improve productivity, improve safety and significantly reduce costs,” said Ian Gray, Chief Executive Officer, Vodafone Qatar. 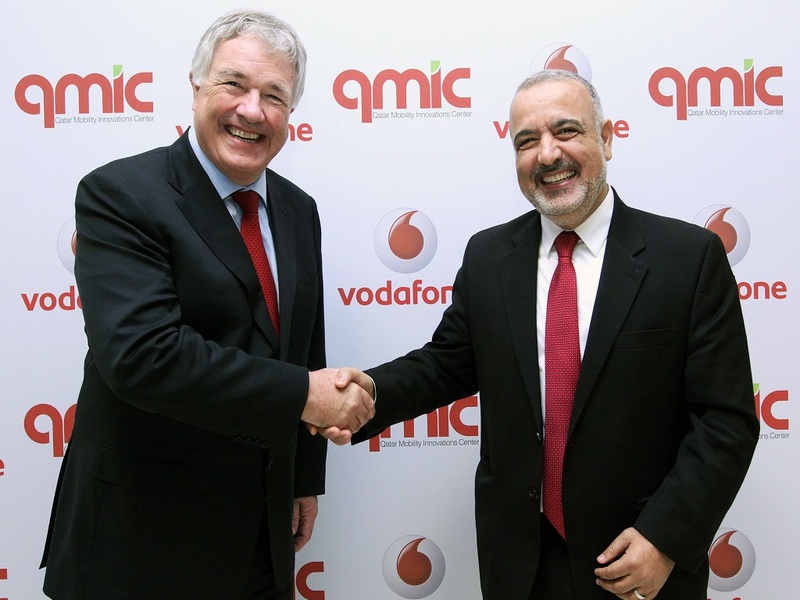 Dr. Adnan Abu-Dayya, Executive Director (CEO) of QMIC said, “We are excited about this partnership between Vodafone and QMIC to deliver one important service of our leading Masarak™ solution. 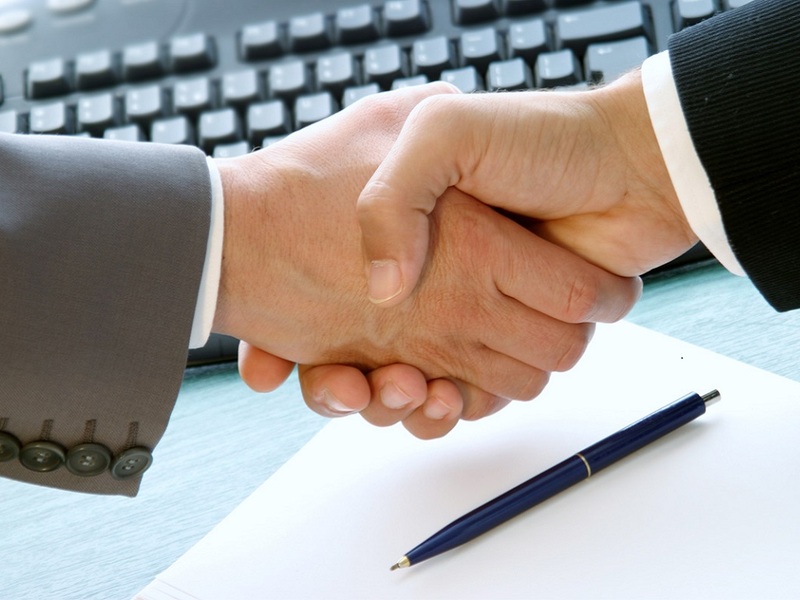 This partnership falls in line with QMIC’s strategy to work with local and regional partners to promote different innovative and differentiated locally-built services securing the needs of the market”. Vodafone was recently named by Gartner as a worldwide Leader in the Magic Quadrant for Managed Machine-to-Machine (M2M) Services, Worldwide for the third consecutive year. Businesses around the world are rapidly exploring the opportunities of IoT technology with 76% saying that IoT will be critical for future success and 48% using IoT to support large-scale business transformation according to the latest Vodafone IoT Barometer . Ghent (Belgium) and Doha (Qatar): QMIC, the Qatar Mobility Innovations Center, one of the first pure-play IoT technology enterprises in the MENA region with leading IoT and intelligent mobility platforms and services in key domains including Transport, Logistics & Telematics, Road Safety and Environment, and Belgium-based, SmartEnds, a leading IoT (Internet of Things) networks (LoRa, Sigfox, NB-IoT) technology and solutions provider, have today announced a new partnership to explore delivery of joint innovative low power IoT solutions to the market in Qatar and the broader MENA region. This partnership brings together a unique blend of Qatari and Belgian innovation enterprises together in the same IoT space. QMIC as a leading IoT technology enterprise in the MENA region with its Labeeb IoT Cloud Services Enablement Platform, and SmartEnd’s expertise in IoT hardware sensor and wireless communications technology and solutions, will explore creating robust end-to-end low power wide area network IoT solutions. This will generate great possibilities for new market verticals and businesses in Qatar and the MENA region. In addition, this confluence is expected to spark innovation and accelerate additional research and development in the IoT technologies and solutions space in the MENA region. • QMIC is leading the MENA region market in delivering homegrown intelligent platforms and solutions to enable smart living which includes its Labeeb IoT platform, its Masarak Smart Mobility platform and services, and its Hawa’ak environment monitoring platform and services. Dr. Adnan Abu-Dayya, Executive Director and CEO of QMIC said, “We strongly believe in having win-win partnerships to fully realize the potential of digital innovations and IoT in creating value and enabling smart living. 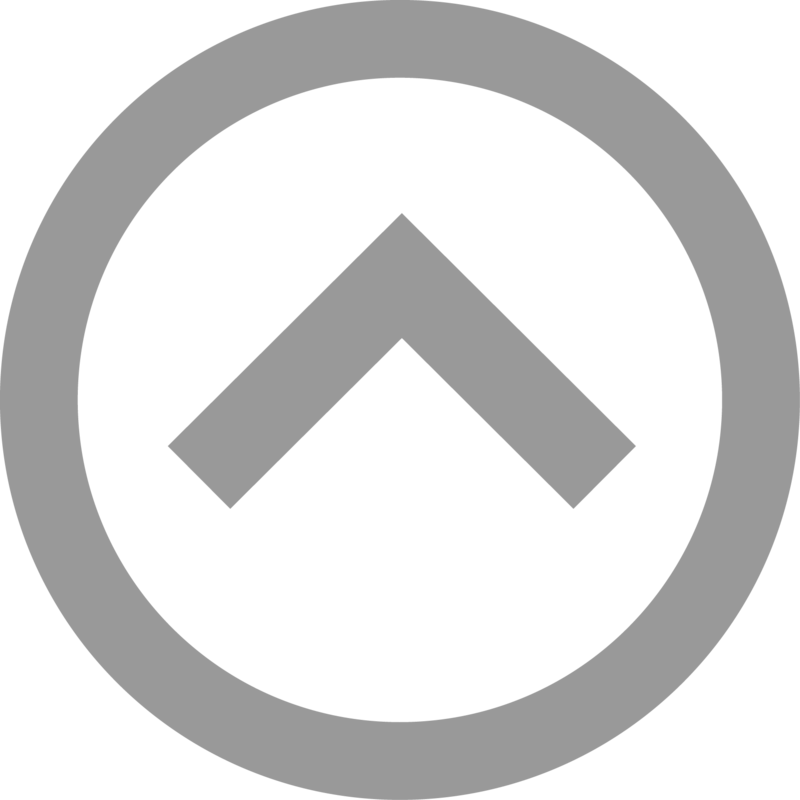 Hence, we are very pleased to form a partnership with an emerging startup company like SmartEnds to deliver end-to-end IoT solutions that utilize our comprehensive and user-friendly Labeeb IoT platform jointly with their Low Power IoT devices and applications”. Noman Ahmed, CEO, SmartEnds commented “As we enter a new era of Internet of Things with all kinds of smart cities coming up, the partnership with QMIC will be pivotal for doing co-innovation in IoT while offering businesses in Qatar and beyond Qatar the opportunity to diversify into new businesses using the end to end solutions offering from this combined forces”.